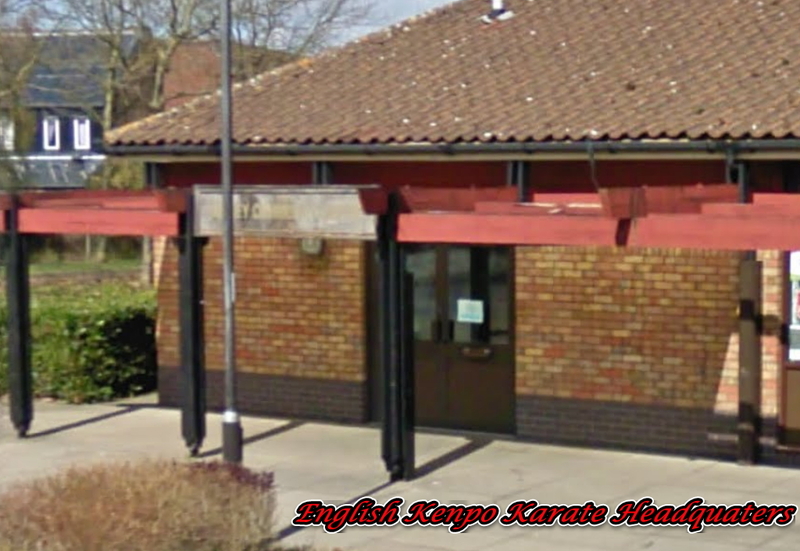 and the Home of the English Kenpo Karate Association. please see each individual club for training times. *** NEWS *** – Grading at English Kenpo Karate Association (EKKA) Welland Club. *** NEWS *** – Green Belt Grading at English Kenpo Hampton Vale Club.